 ncd.io allows you to share your shopping cart with your co-workers very easily. Follow these steps to share your shopping cart. Scroll to the bottom of your shopping cart and look carefully at the left side. Click the “Get Code” Button. This will provide you with a link that may be shared with anyone. Enter this link into the URL of your web browser and you will see all items in your shopping cart.